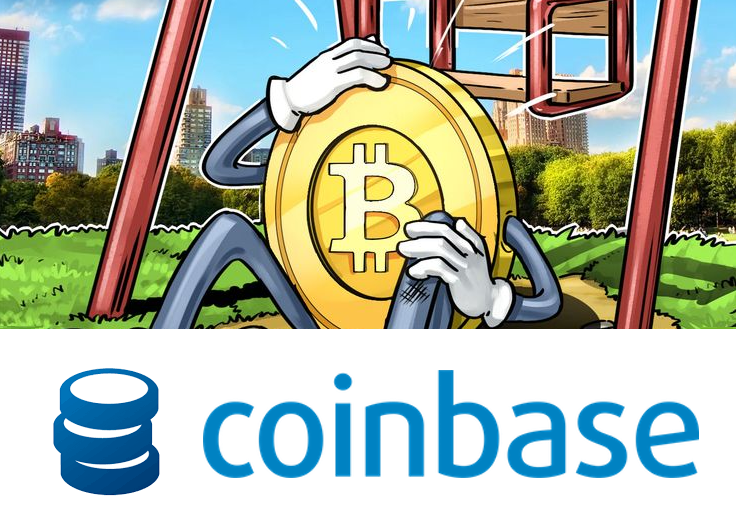 The latest issue of Diar, the digital assets & regulation trade publication finds that Coinbase’ trading volume is on a decline. 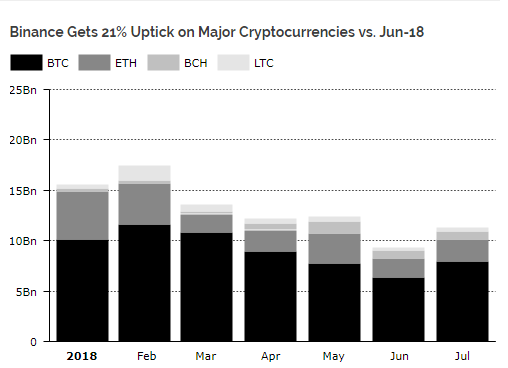 More than 50% of the trading volume in the cryptocurrency markets is provided by five digital assets: Bitcoin, Ethereum, Ripple, Bitcoin Cash and Litecoin. Deep correction strongly affected the exchanges that operate in the US market, but players outside the US only strengthened their positions. This is stated in the analytical report for institutional investors Diar. 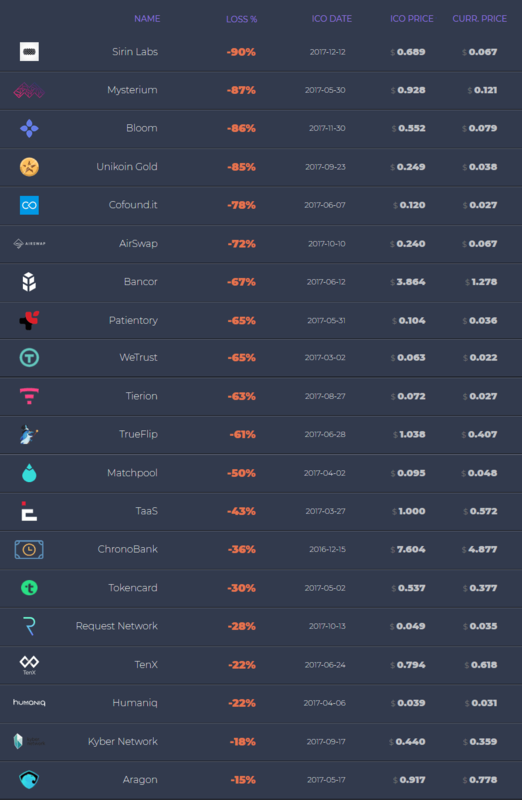 An interesting fact here is, the trading volumes on Coinbase, Bitstamp, and Kraken decreased significantly, but OKEx, on the contrary, showed growth. 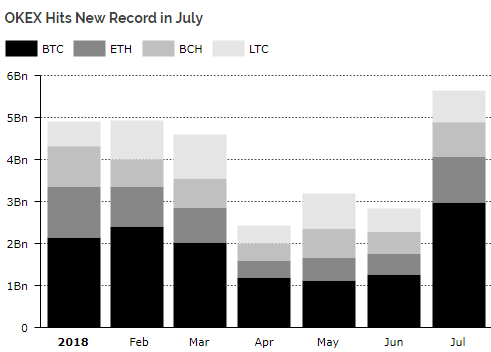 In fact, OKEX hit a new record last month. 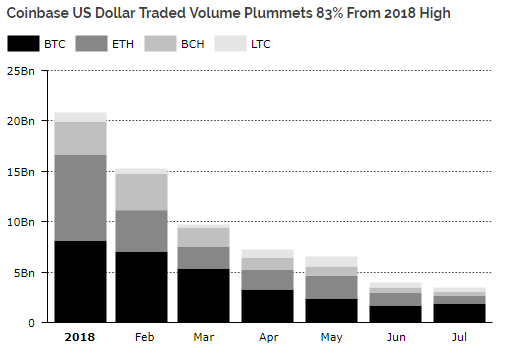 At the same time, since January Coinbase (-83%) and Bitstamp (-73%) showed almost identical downward dynamics, but on the Kraken exchange, the annual maximums of trading volumes were updated in February. The authors of the report also stressed that the volatility of the rate of the first crypto currency had reached a minimum of 14 months. Analysts also turned their attention to reducing the number of users of decentralized applications. So, the graph shows a sharp drop in IDEX audience, Fork Delta, Bancor and Augur. The report also shows that the volume of bitcoins accepted by the merchants in dollar terms fell by 87% against the peak of September 2017. Not to forget that the number of transactions in the main network of bitcoin in quarterly terms fell to the minimum mark of 2.5 years. Well not really a surprise if a lot of people think this recent downturn made no sense and don’t want to risk losing their positions. I traded when alts were down 20-30% but there’s no way I’d trade an alt that’s down 95% from ATH at this point unless I was trading with profits. It’s just too risky. I’m comfortable enough with my positions to just ride them out. Havn’t made a trade in weeks.